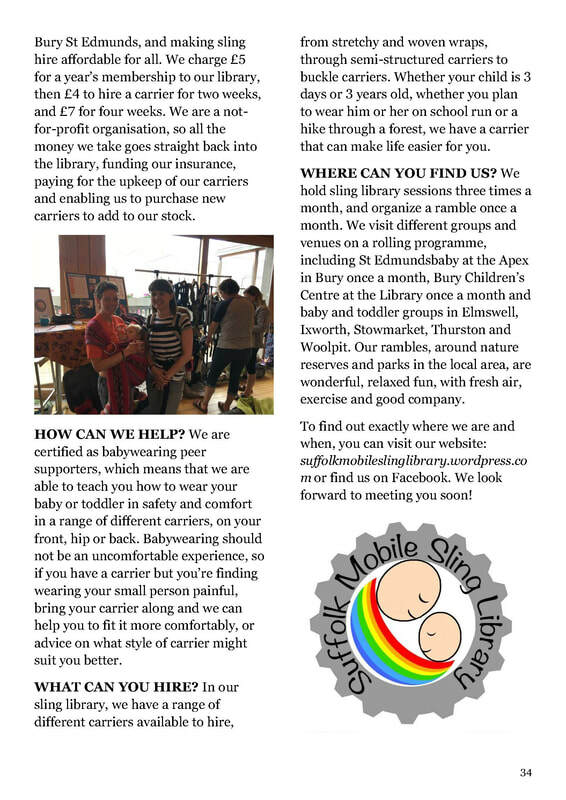 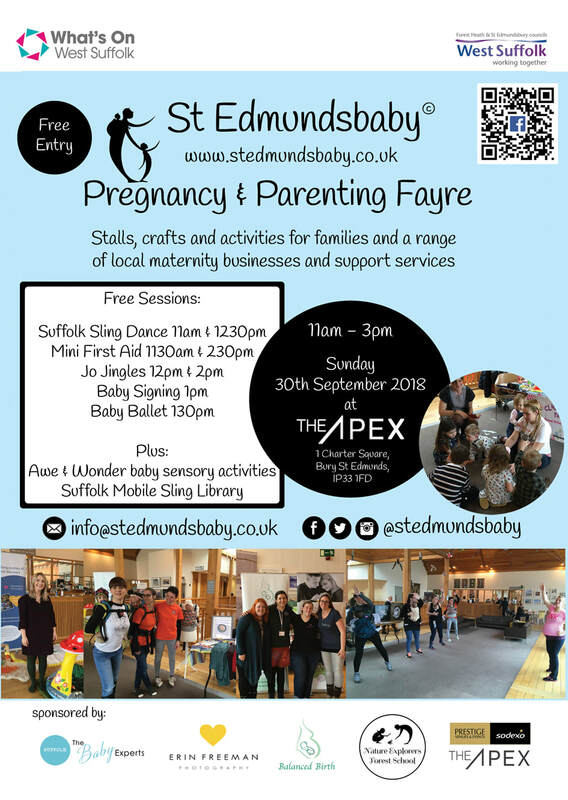 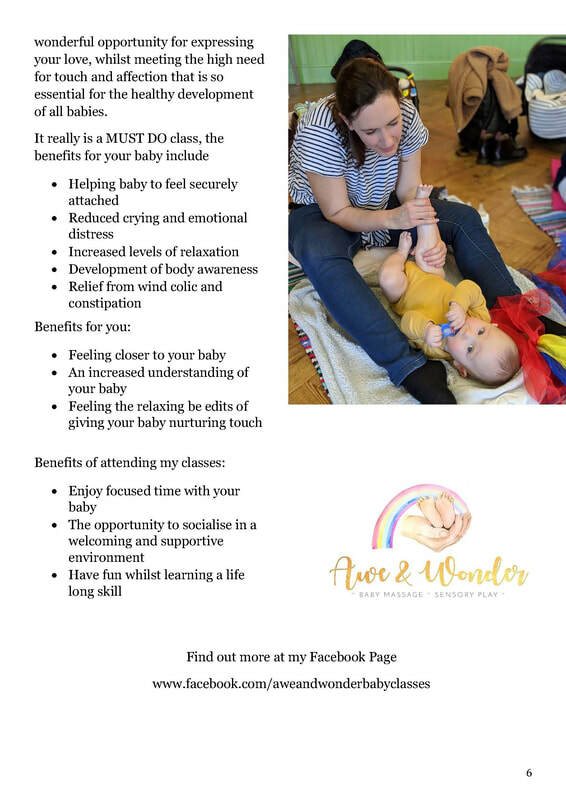 For more information about the Suffolk Mobile Sling Library, please go to www.suffolkmobileslinglibrary.wordpress.com or come and see them at the St Edmundsbaby Support group at the Apex on the first Monday of the month. 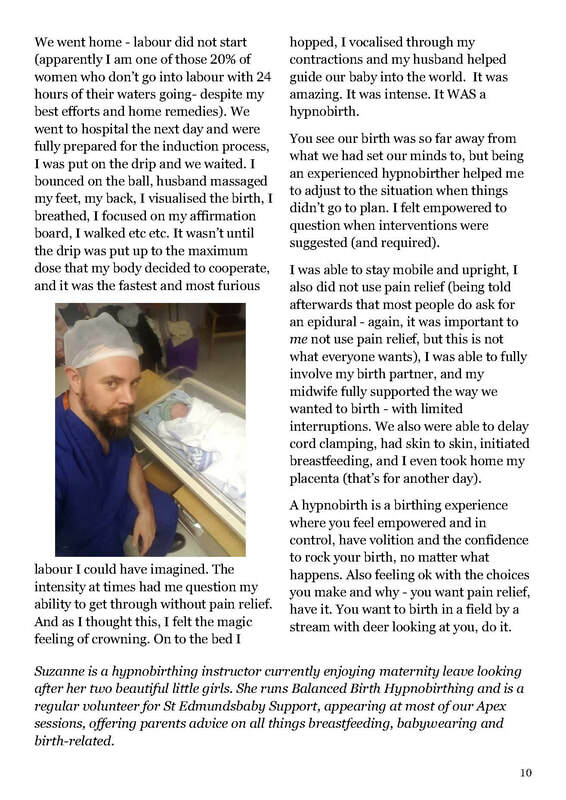 How do you want to feel after birth? 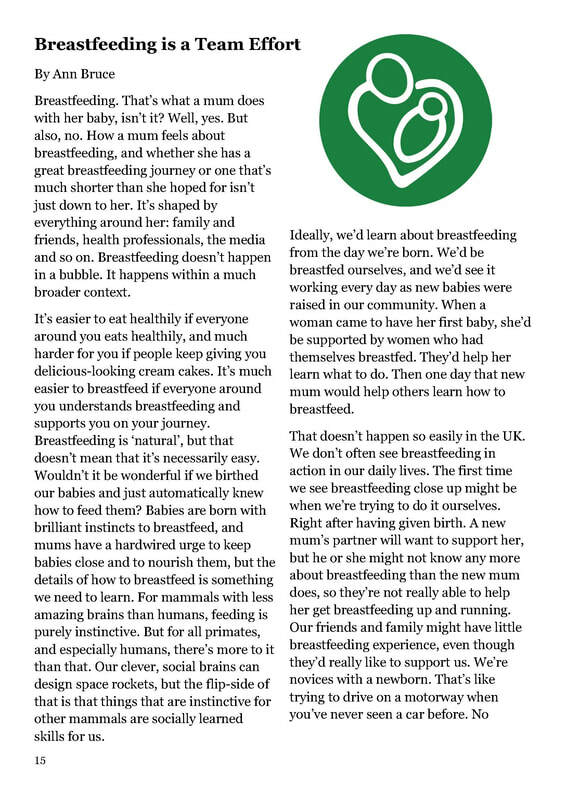 I am very grateful to everyone who contributed to this edition - it is stuffed full of some awesome articles! 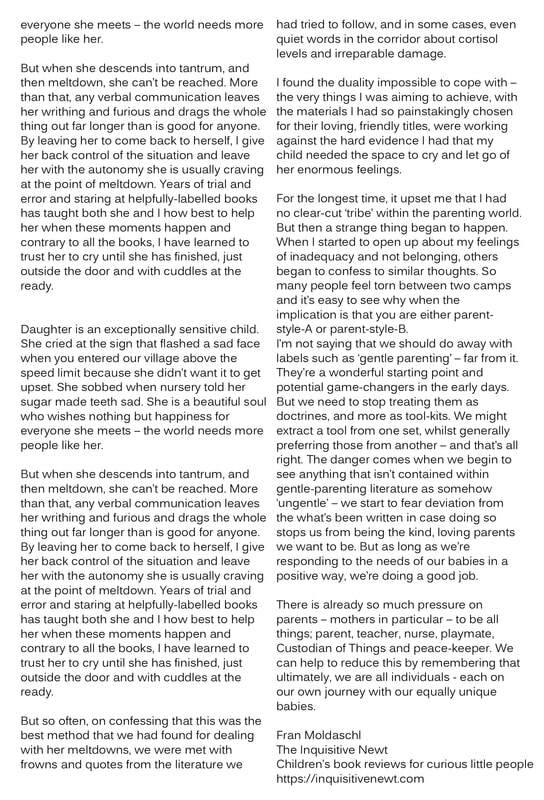 Keep an eye out for the individual articles, which I will be posting up here, but you can read them all at the above link. 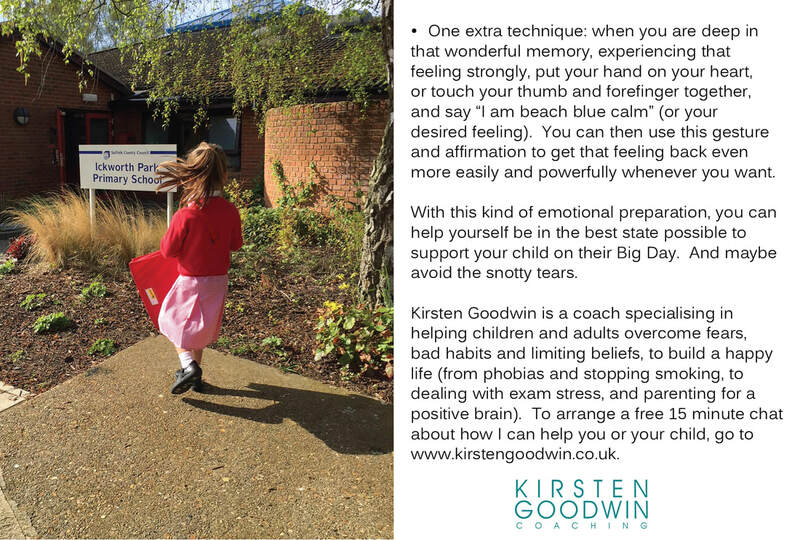 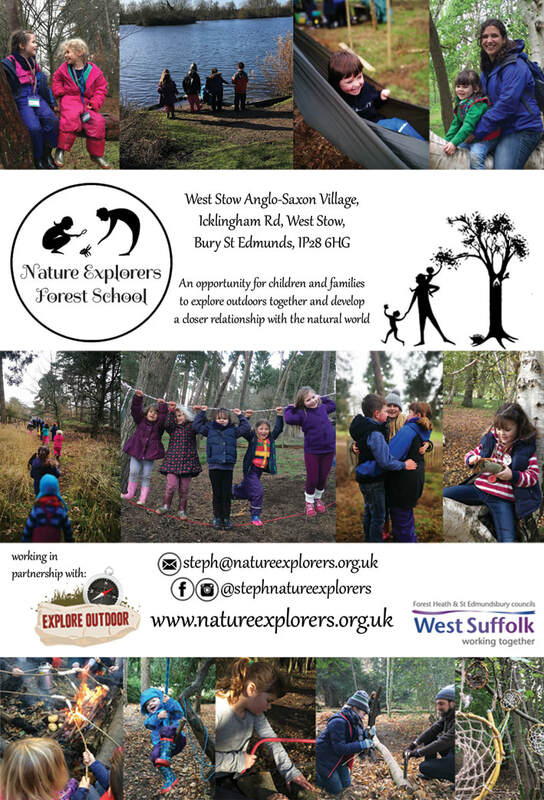 There will be a printed version arriving soon, which will be available for free in various cafes and parenting hotspots in West Suffolk. 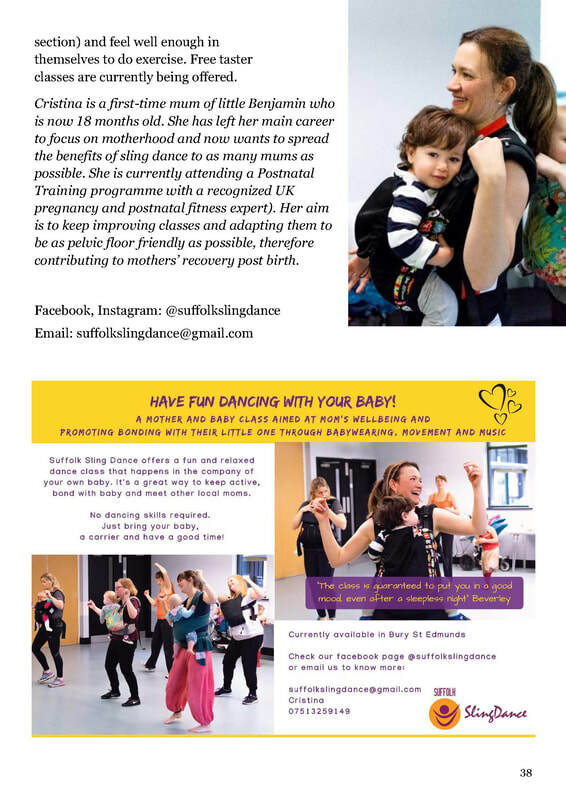 I hope to see you at our next event on 24th February at the Apex. 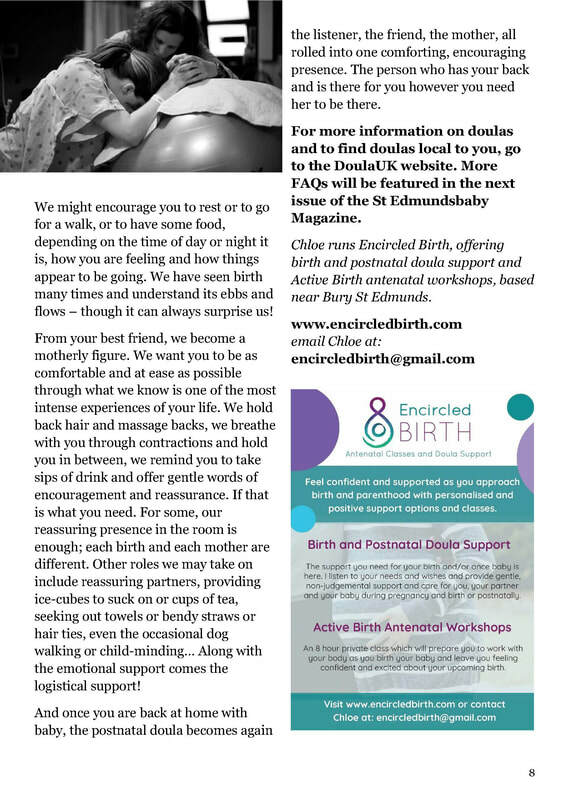 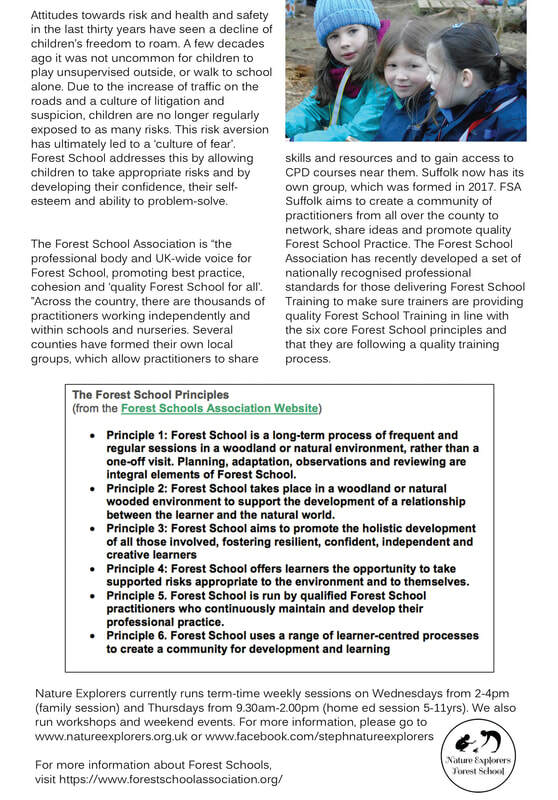 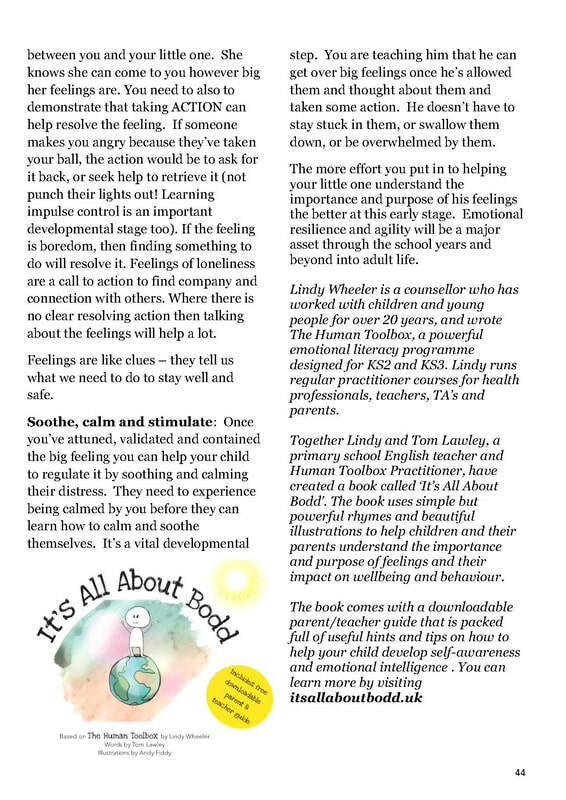 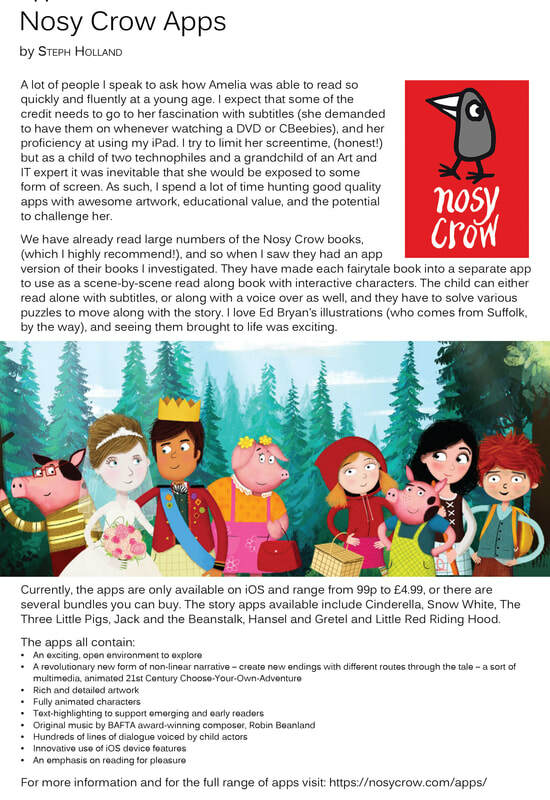 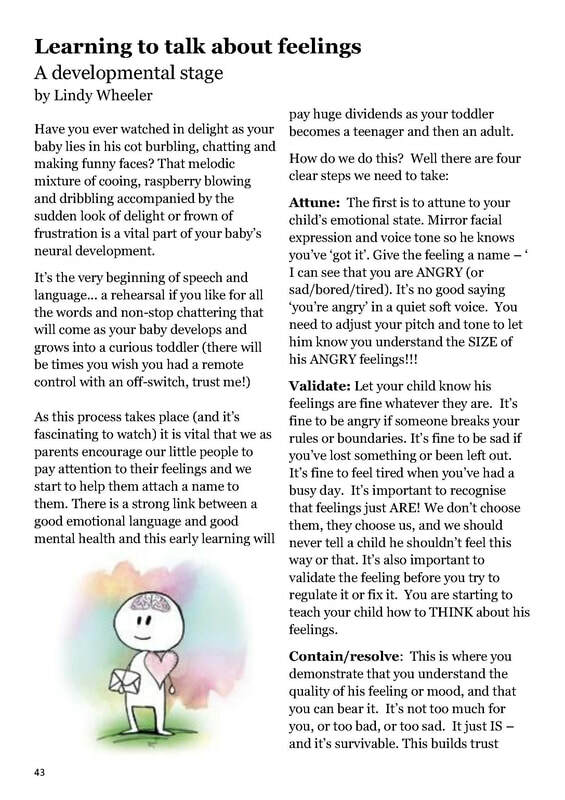 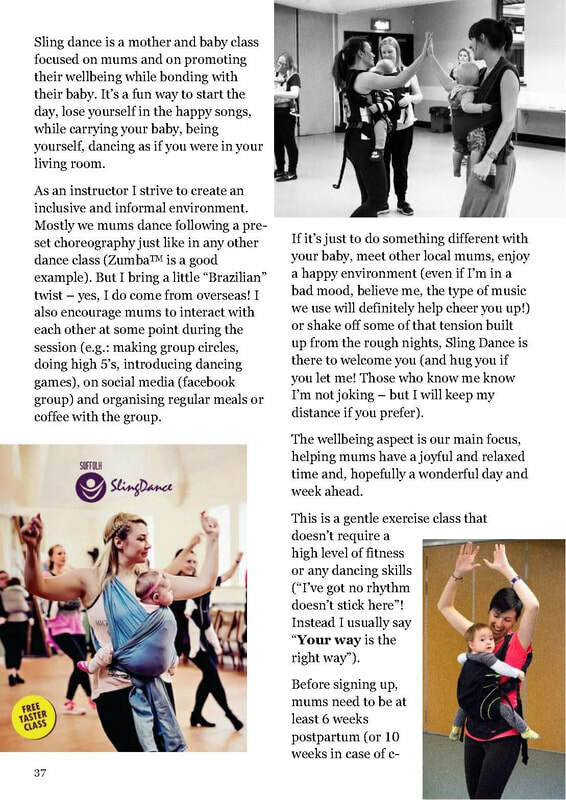 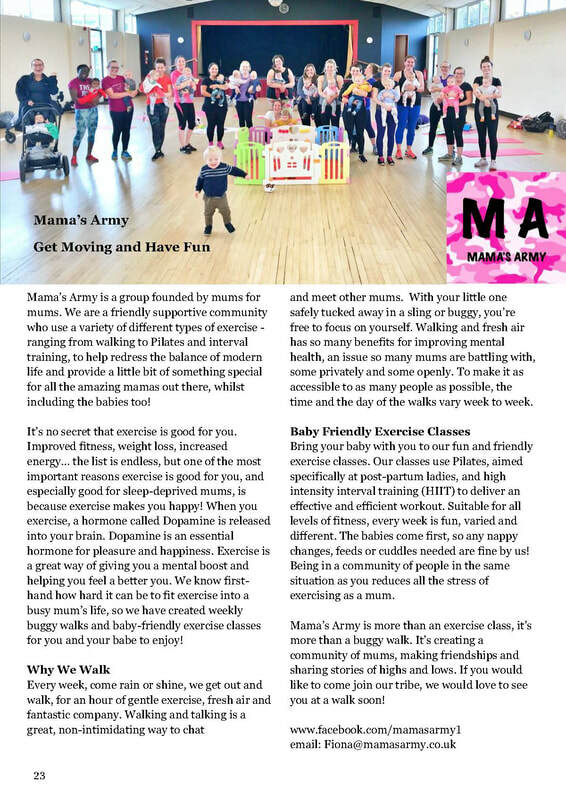 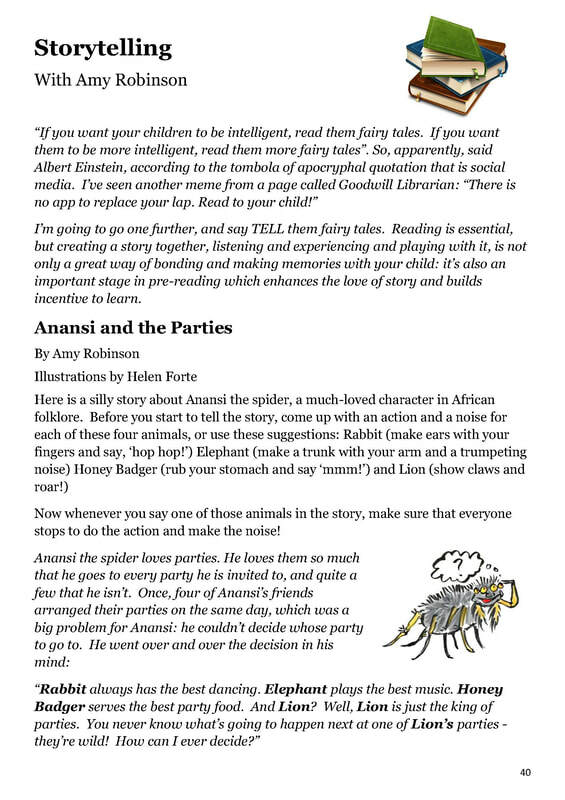 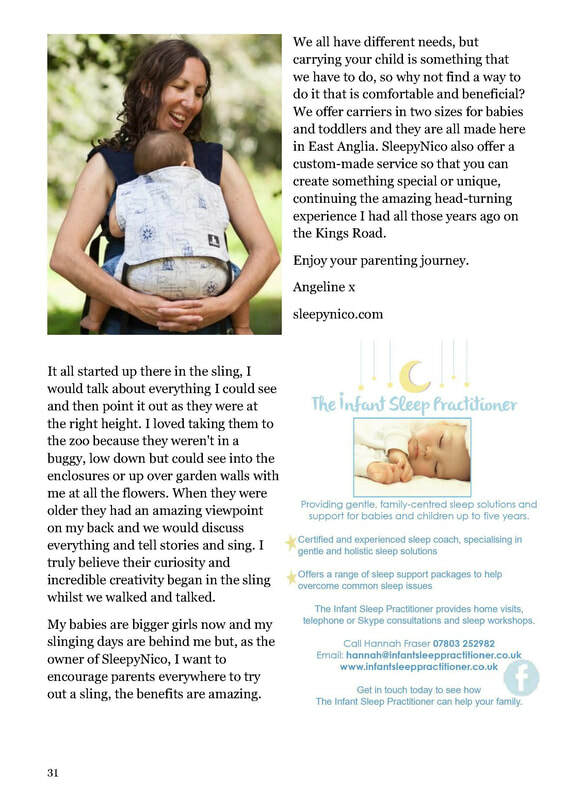 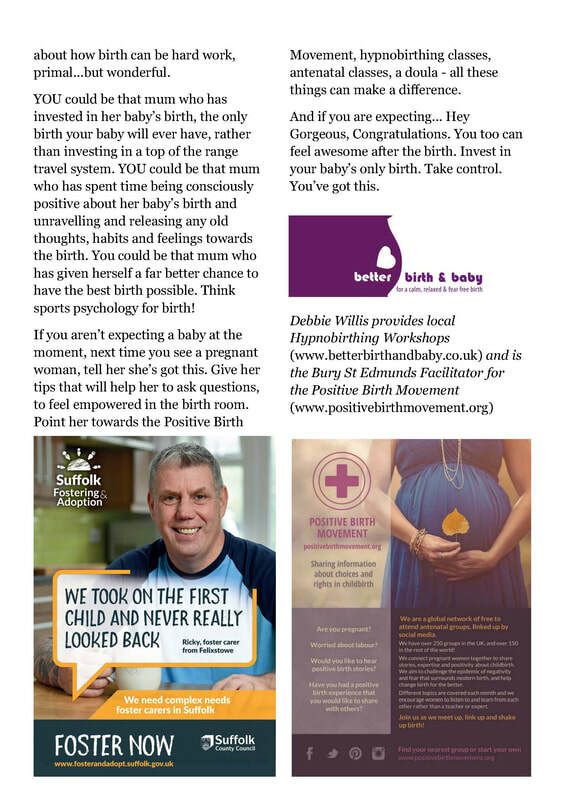 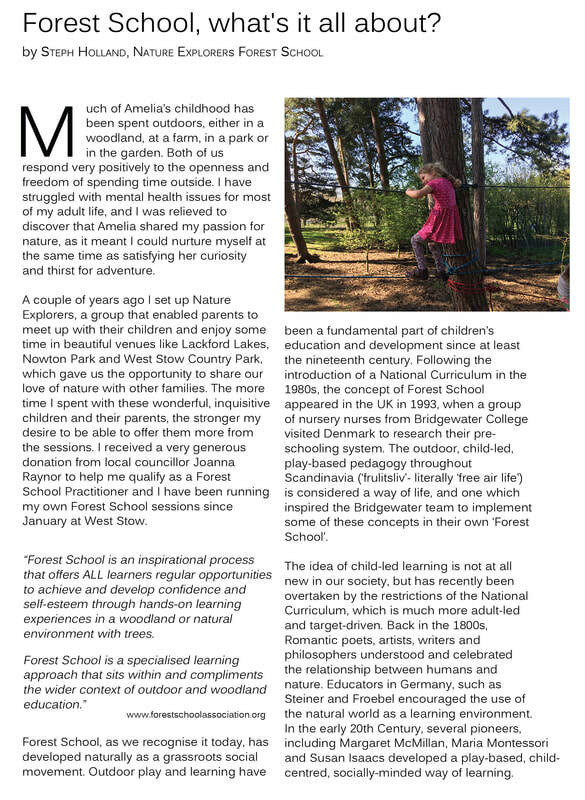 This article features in the Summer 2018 edition of the St Edmundsbaby Magazine, which you can read here. 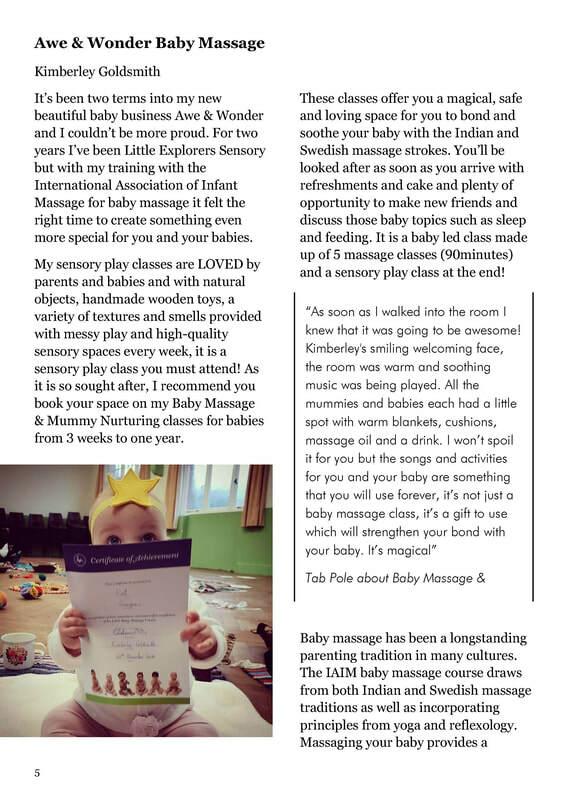 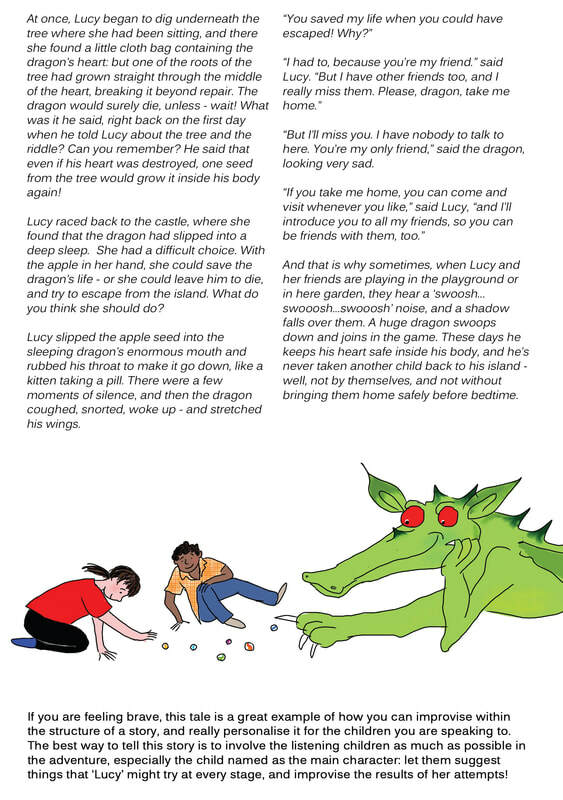 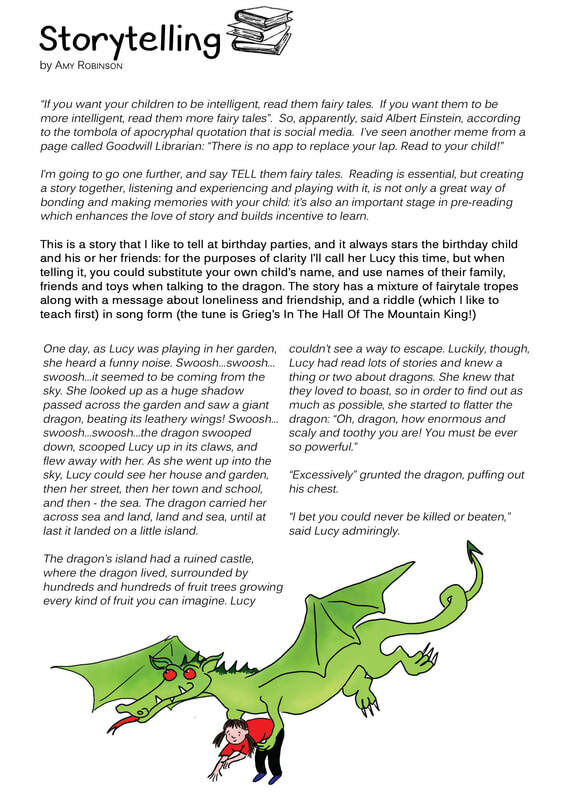 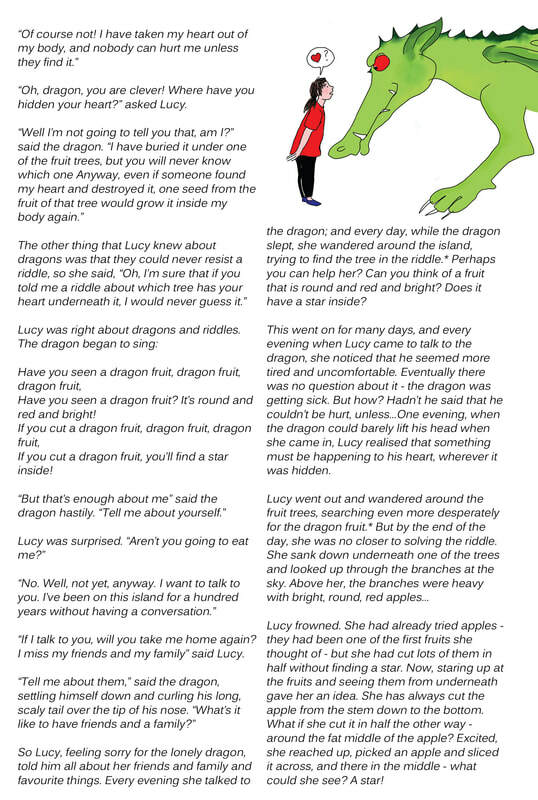 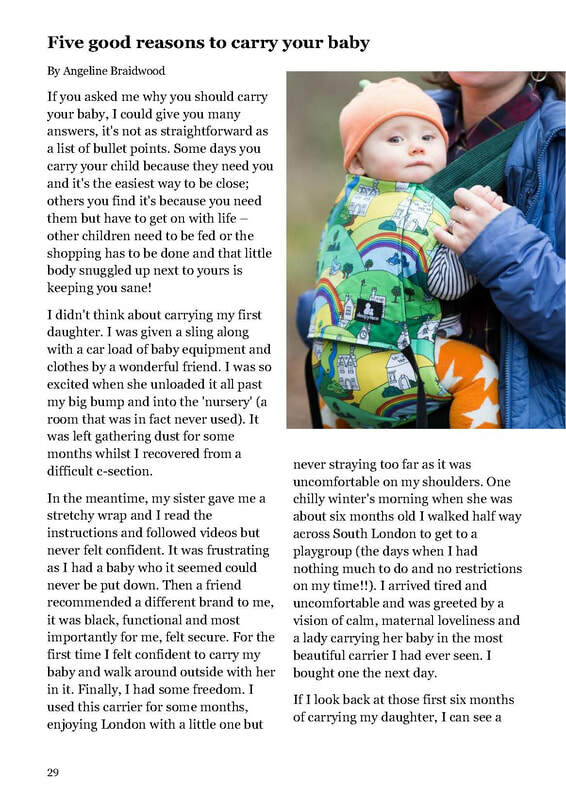 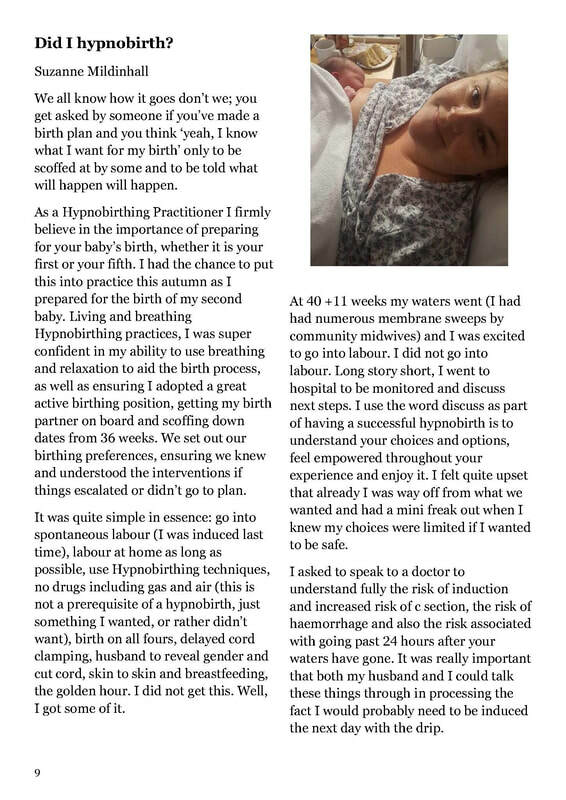 This story features in the Summer 2018 edition of the St Edmundsbaby Magazine, which you can read here. 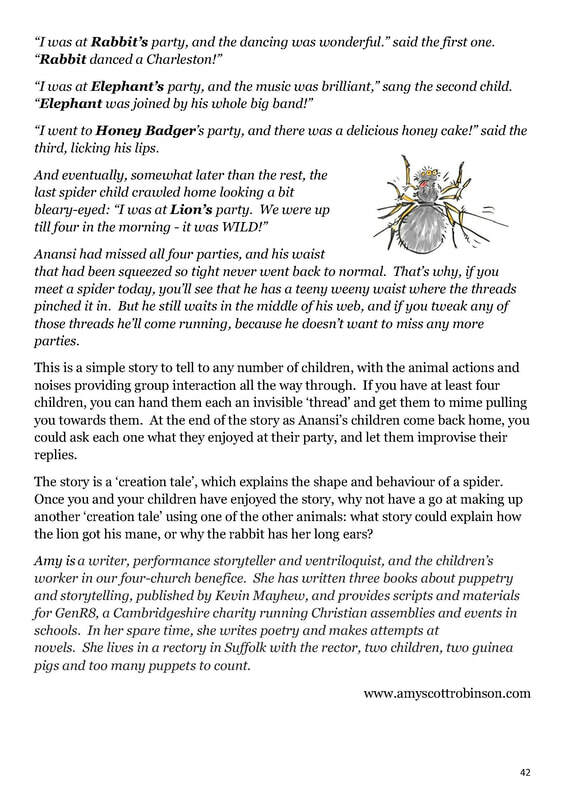 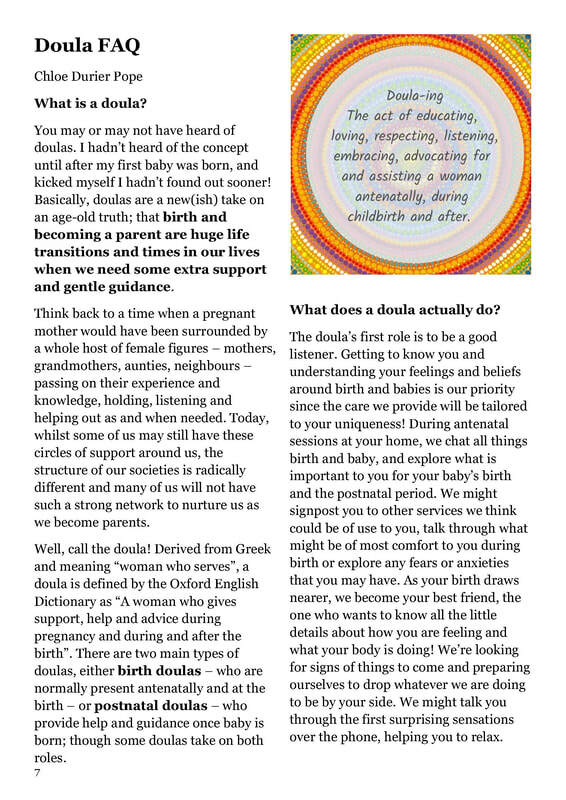 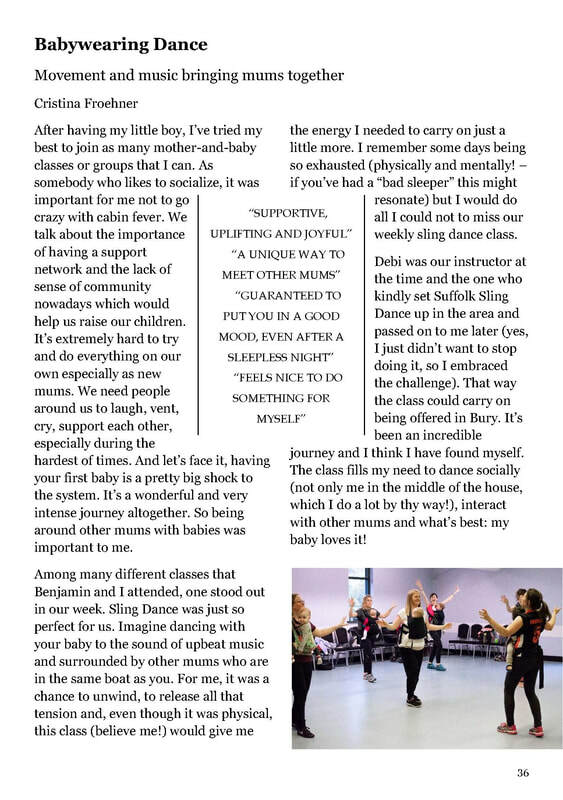 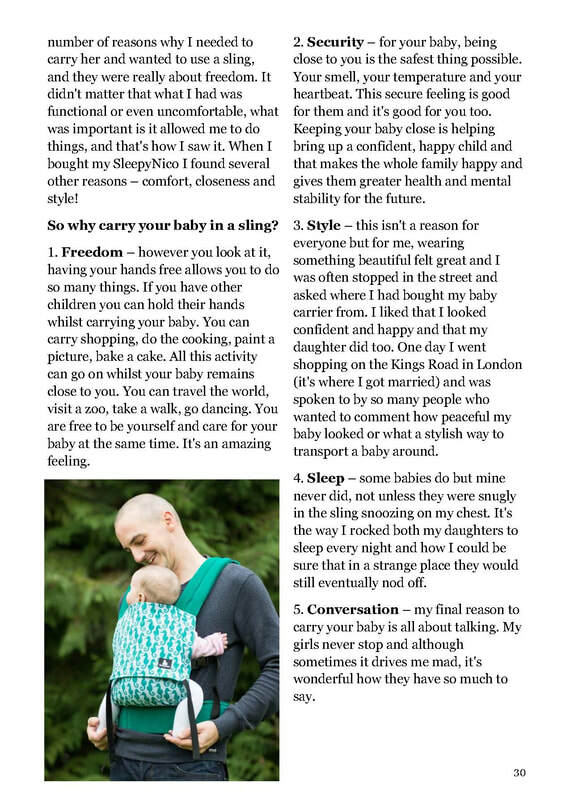 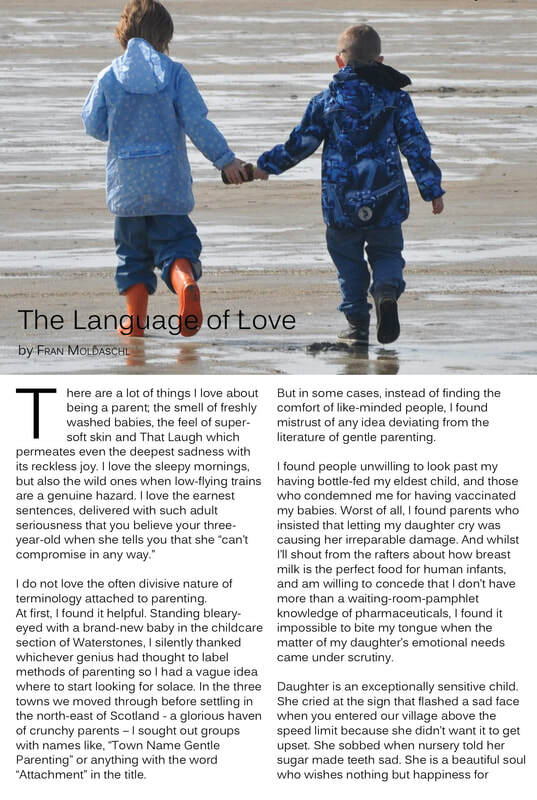 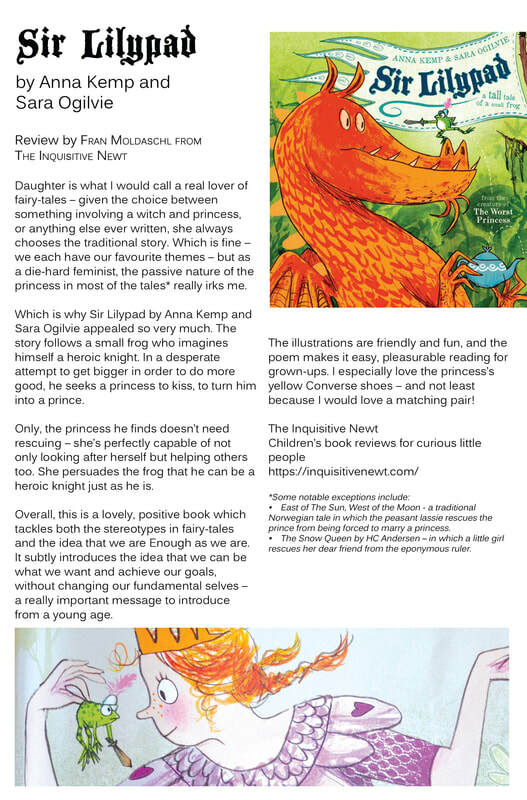 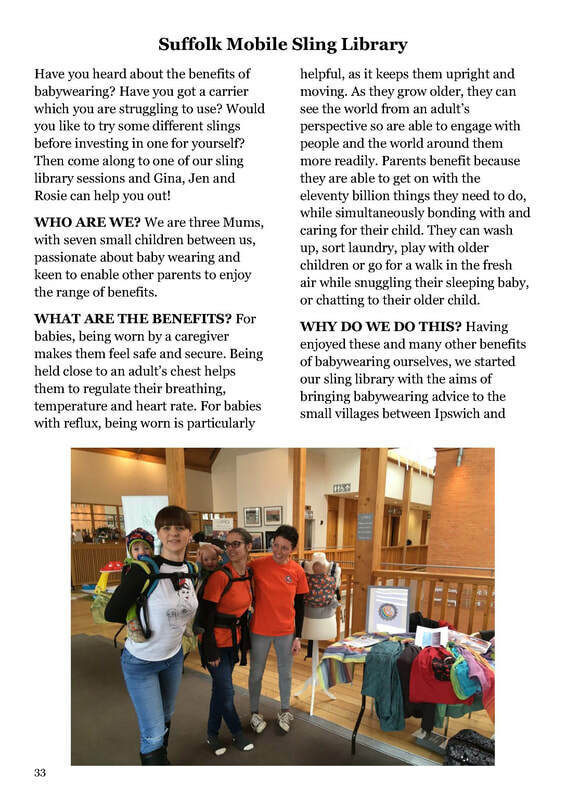 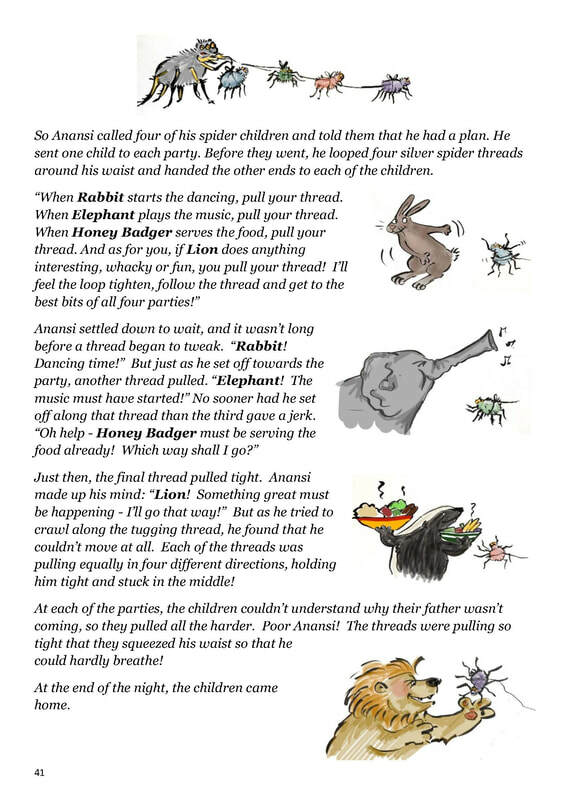 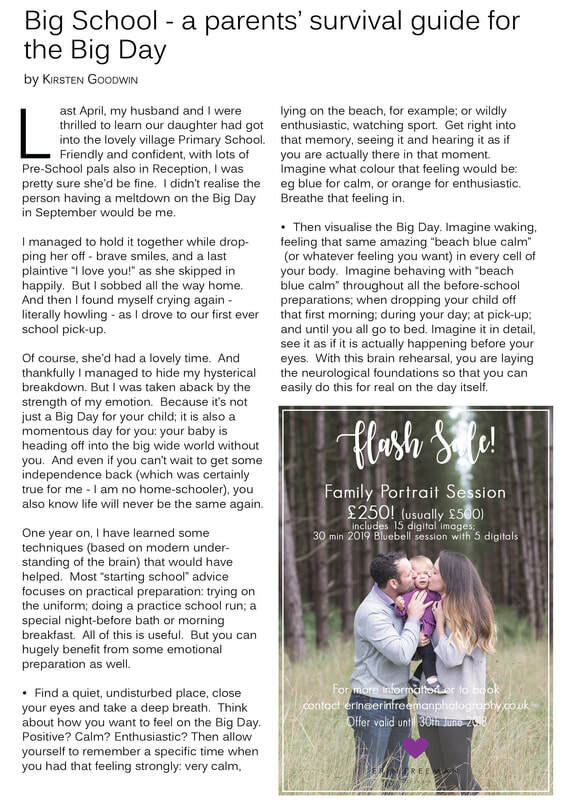 This article features in the Summer 2018 edition of St Edmundsbaby Magazine, which you can read here.